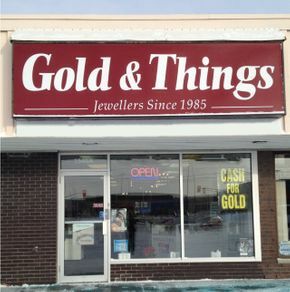 Gold & Things: Sudbury’s Jewellers since 1985! 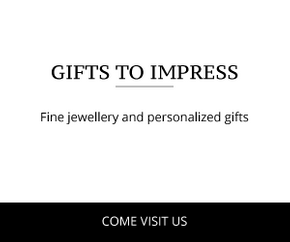 At Gold & Things, we carry a large selection of domestic and imported jewellery. 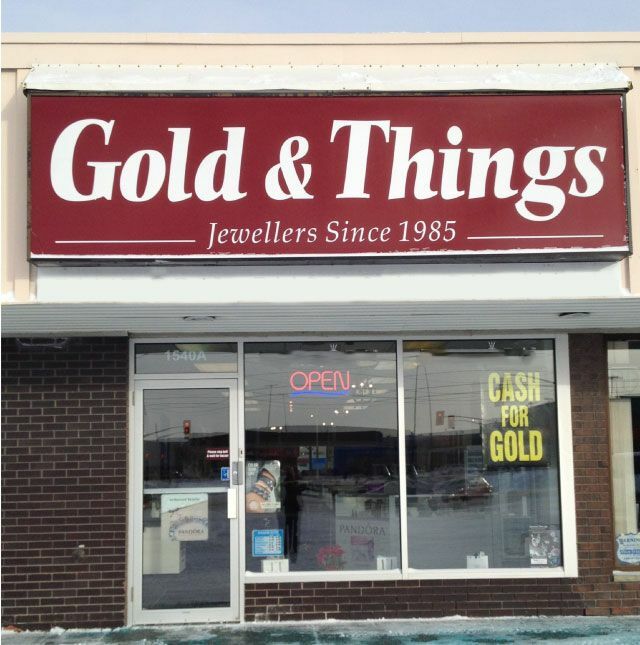 Gold & Things is a family owned business operated by Bonnie Bazinet. 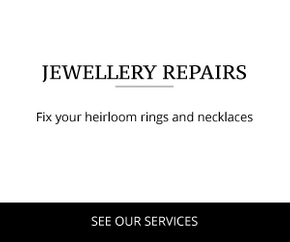 At our store let our friendly and knowledgeable staff help you select your diamond and gold jewellery from wedding bands to children’s jewellery. 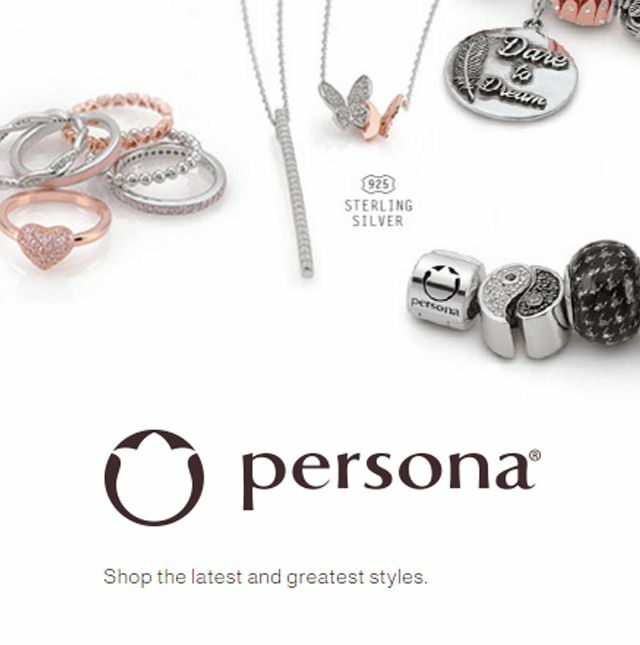 We have styles and items for every occasion. Besides our custom designed pieces, we also carry jewellery from designers like ELLE Time & Jewelry, Les Georgettes, Chrysalis, STEELX® and Persona®. 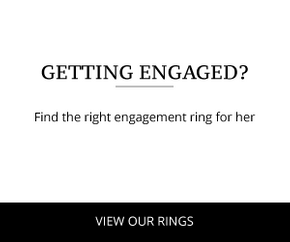 Give us a call today or visit us today to see our wide selection of jewellery.